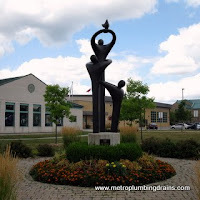 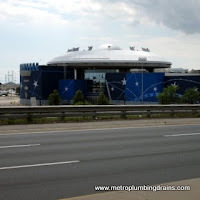 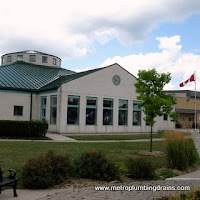 Metro Plumbing and Drains is rated to be one of the most popular plumbing companies in Woodbridge Ontario and all over the Greater Toronto Area. 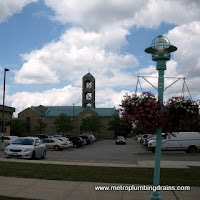 Our team of plumbers specialize in all plumbing and draining commercial and residential repairs related services using the most modern technology and methods to achieve efficient results. 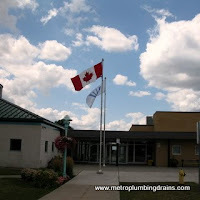 For example, the use of the drain camera has proven to be the most effective and fast method to locate pipe damage. 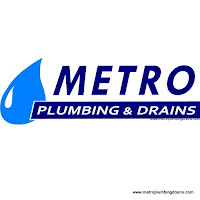 Metro Plumbing and Drains has an exceptional team of dispatchers, customer services and plumbers where every employee contributes their 100% dedication to be the best in the plumbing industry. 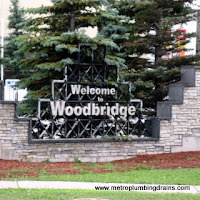 Call us 24/7 for any related plumbing or draining issue in Woodbridge, Ontario.